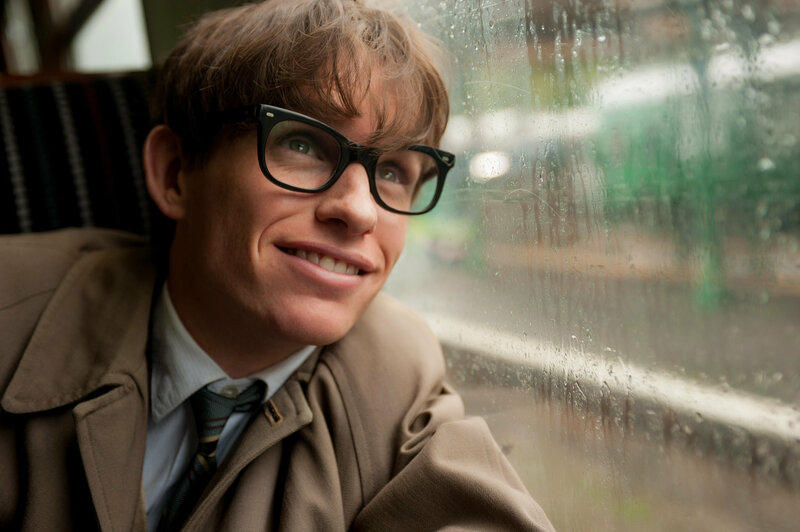 CereProc is supporting The Theory of Everything starring Eddie Redmanye as Stephen Hawking and Felicity Jones as Jane Wilde. The film documents their relationship over the years while battling Hawking's MND diagnosis. Redmayne has already won a Golden Globe for his portrayal, and both him and Jones are strong contenders in this year's Oscars for best actor/actress. The film is also up for best picture. The film shows how text to speech helped Hawking communicate again after losing his voice in a tracheotomy operation. He was able to use a computer with a speech synthesiser, only requiring him to use clicking motions to select the words he needed. During that time the voices used where very robotic but with advancements in technology, now replicating one's voice is possible. CereProc recently launched CereVoice Me, our pioneering web based voice cloning service which produces a text to speech version of the individual's voice. Allowing those to record from the comfort of their own home with just a special microphone. This is a faster and more affordable solution in comparison to CereProc's traditional builds. In an agreement with MND Scotland, those who are referred to CereProc by the charity will receive a discount on CereVoice Me and CereProc will make a donation on their behalf.